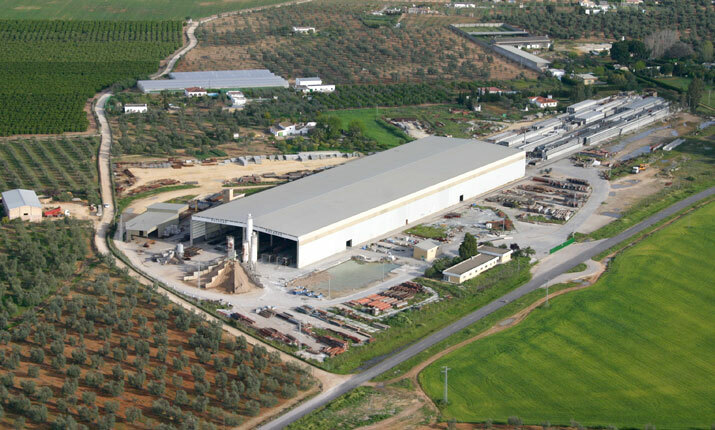 Grupo Pacadar is the leading firm in Spain in the design, manufacturing and assembly of precast, pre-stressed reinforced concrete structures, for construction works…anywhere in the world! So one of the competitive advantage comes from the ability to rapidly install factories overseas to start manufacturing prefabricated structures in a short space of time! Can you help them and improve their temporary factories building solution? Would you help Pacadar become more flexible and cost-effective for changing their factories locations? Today a single factory building that weights 280 T can be moved and reused in 5 different locations… during a 5-10 years timeframe … with lifecycle costs for around 1.2 M€! Do you have a better building solution that can shorten assembly and disassembly time and cost, along with transportation from one to another worksite? Can you bring a better solution? Do you know a building technology that can reduce the building acquisition cost? And what about reducing the time / effort (e.g. man-hours) to assemble / disassemble the building? This is a real engineering challenge! Are you a full-time engineer, a freelancer, academia or researcher? Do you have or want to enhance your engineering skills? Do you want to show your engineering skills?